Participants will be equipped to share their faith with others. 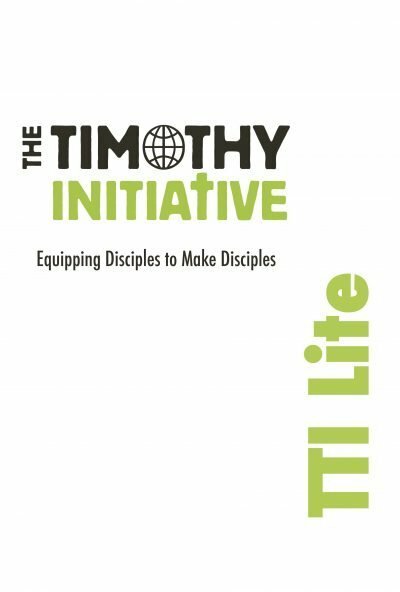 Churches/Missional communities will be planted. 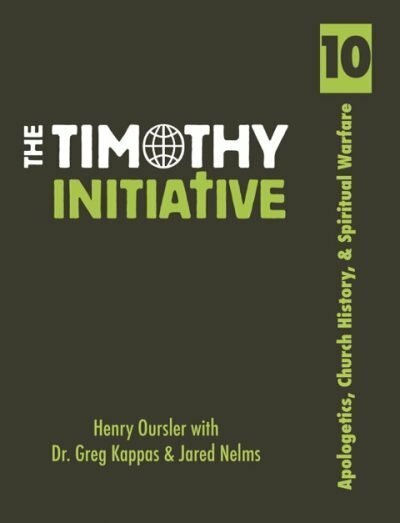 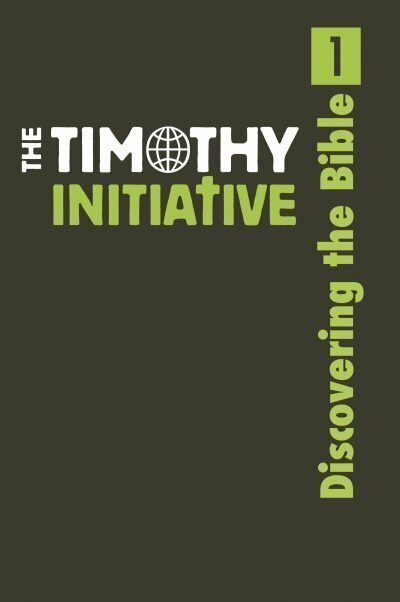 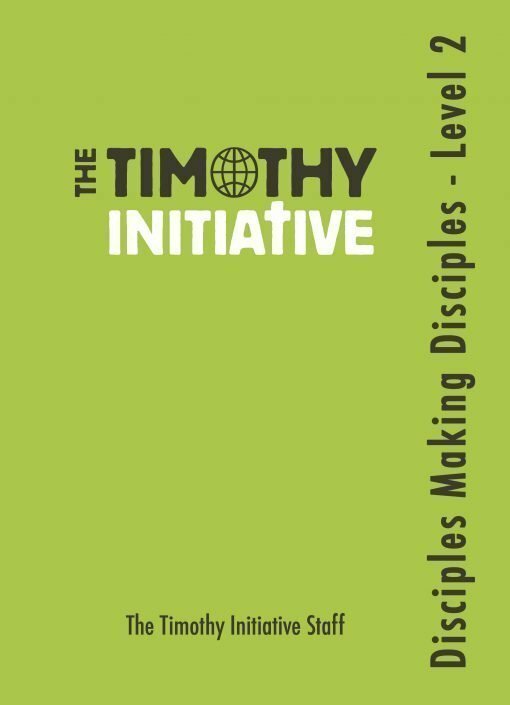 Interested Church Planters will be identified and then trained through TTI’s 10-book curriculum.